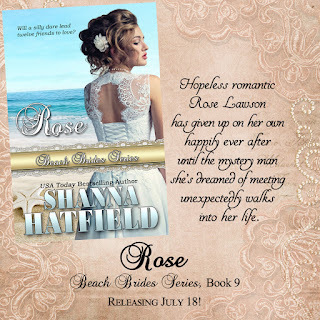 Welcome to day 10 of the July Book Blast here on Sweet Romance Reads! 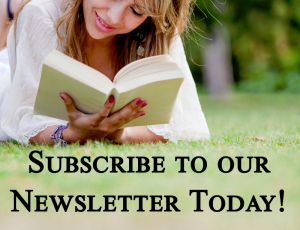 Today, I have a freebie and books on sale for just 99 cents, as well as news about a new release! Enjoy and have a fabulous summer! 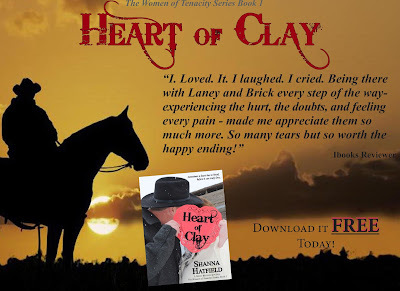 Heart of Clay - FREE! Country Boy vs. City Girl - on sale for 99 cents! 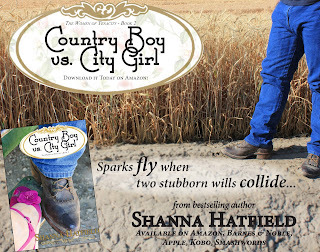 A confirmed city girl finds herself falling for a wanna-be country boy. Sparks fly as a battle of stubborn will ensues. 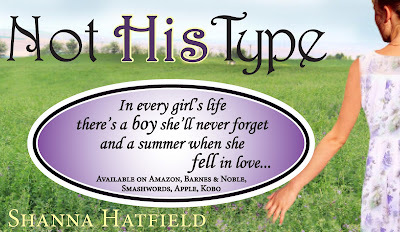 Not His Type - on sale for 99 cents! After spending her entire twenty-four years hiding in the background and perfecting her status of wallflower, Anna Zimmerman arrives at the astounding conclusion it’s time for a change. 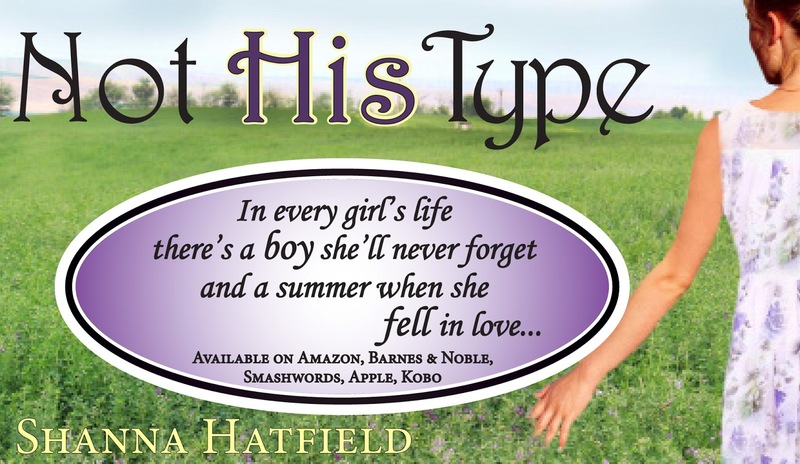 Unprepared to handle the affections of the charming, handsome cowboy who works across the street, Anna has to decide if she can overcome the fact that she's not his type. Pastry chef Tara Tarleton dreams of visiting the South. Offered the opportunity to work at a plantation near Atlanta, she eagerly accepts the position. Reality falls far short of her expectations and she’s ready to go home until a chance encounter with a hunky horse wrangler changes her mind. Join me this week for Summer Reading fun! There might even be the chance to win a cool prize, so be sure you pop over and say hello! 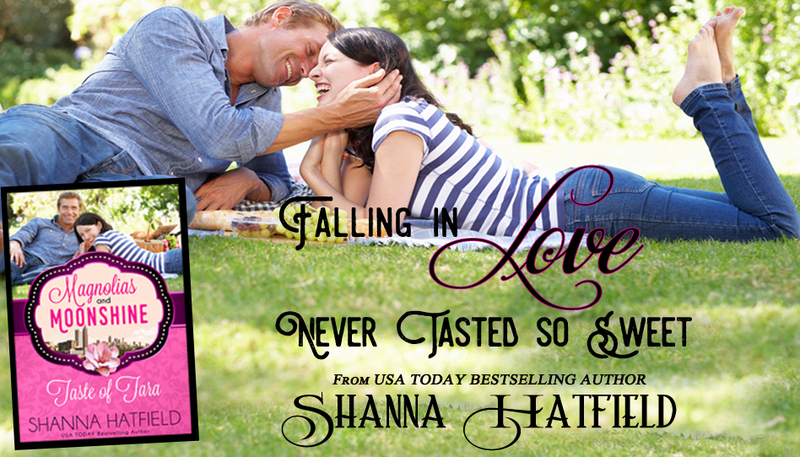 Don't forget to mark the Sweet Christmas Kisses 4 Pre-Order Party Aug. 24 on your calendar! There will be lots of prizes, games and giveaways! 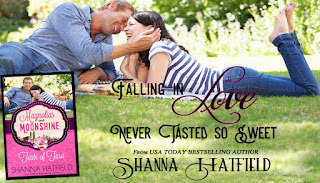 Shanna, what a great group of books to put on my summer reads list. Thanks for sharing with us. Thank you, Margaret! Appreciate your shares, too! Thanks, Shanna! All great books! Always a pleasure, Shanna. Thanks for all the updates. Oh, thank you so much, Abbie!